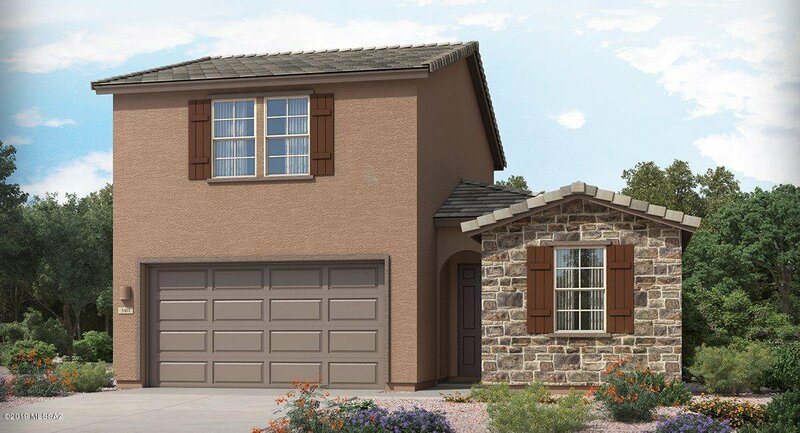 NEW Lennar plan-Palo Verde-B offers single-level living w/a 1st-floor master suite. The 2nd floor offers spacious & flexible loft & 4th BR w/full-sized bathrm. On main level, right off the foyer are 2 secondary BR's w/full-sized bathrm in between for easy access. The foyer flows straight into open space that's the hub of home: dining space, Great Room & upscale kitchen w/lrg island plus covered patio offers extra outdoor living space. Master BR is tucked away in the corner & boasts a pristine bathrm w/separate vanities & walk-in closet. In addition, this home offers a 2-bay garage w/tandem/storage space.This home incls all Wi-fi Smart items such as Alexa, Echo Show, Sonos, Ring & much more! Public Report available at the AZ Dept of RE website. 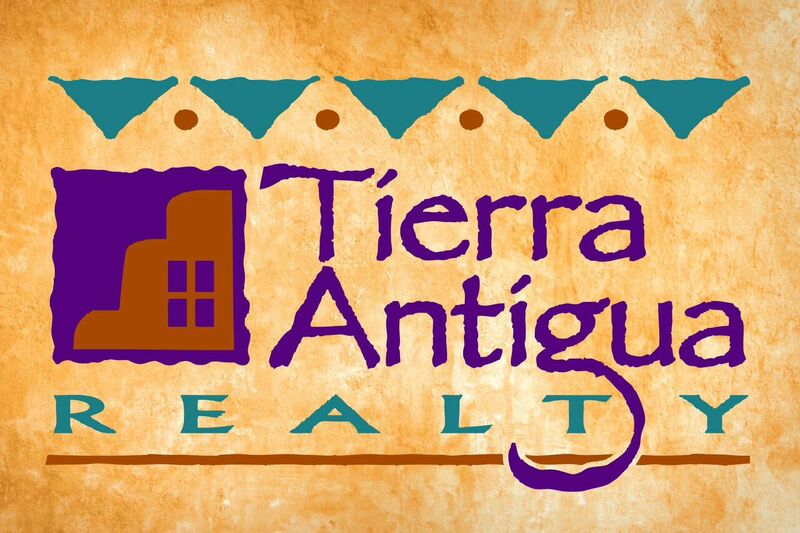 Call 800-864-1055 for appt. min 1 hour ahead.